There has been lots of excitement in the run up to the Chinese New Year celebrations. 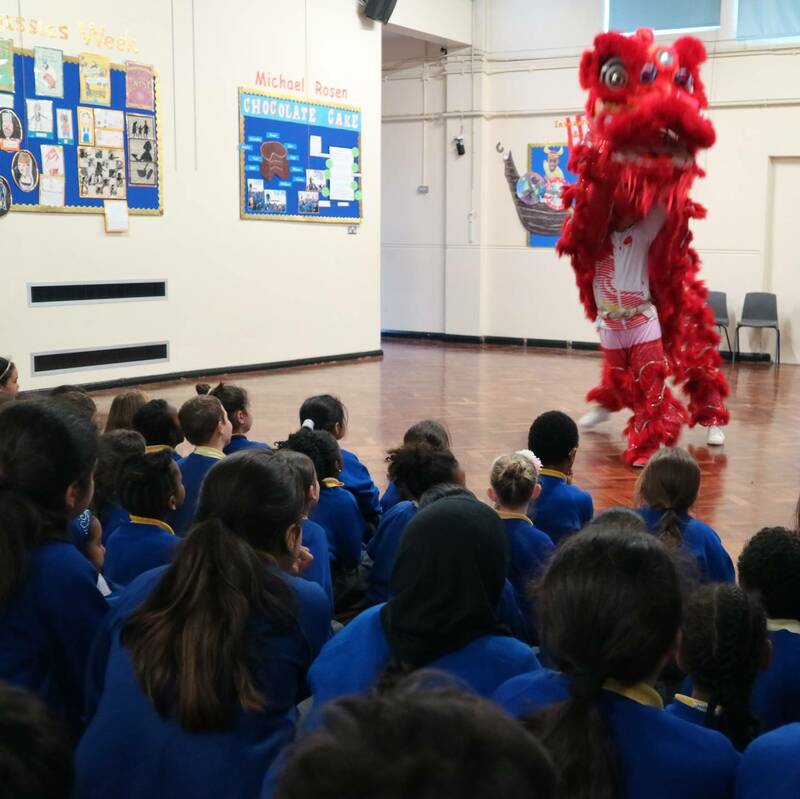 This year’s performance was incredible and the pupils, staff and parent/carers were engaged and curious towards each of the varied skills presented by the Confucius Institute for Traditional Chinese Medicine. Cultural displays included traditional Chinese dance, music and martial arts. Thankyou to all parents/ carers who came along to celebrate with us, and a huge thankyou to all of the performers who shared their skills and culture with such passion.